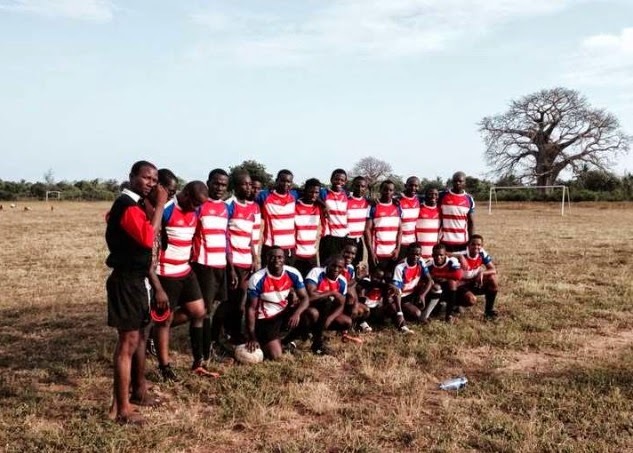 Get to know about the South Coast Pirates Rugby Club. The Ukunda based side has just had its first season; here is the review. Free Copy of the South Coast Pirates Rugby Club Newsletter.